Our brand new Xbox 360 and PS3 FIFA Masters Championship Ladders kick off today and finish in the top 4 and you can gain yourself promotion in to our forthcoming high profile FIFA Masters Elite League. Our FIFA Masters Championship (FMC) is a structured ladder which encourages new players to get involved in the FIFA Masters community and there is still time for you to get signed up today before kick-off. As we launched your new Next-Gen Competitive FIFA Experience last week, the FIFA Masters Championship is your first opportunity to get playing FIFA 14 online against other FIFA fanatics. The top 4 players in the Championship at the end of the season will gain automatic entry in to the next season of the FIFA Masters Elite League, the ultimate . When does FMC kick off? The first season kicks off this Monday, 28th October. How do you join in the FMC? 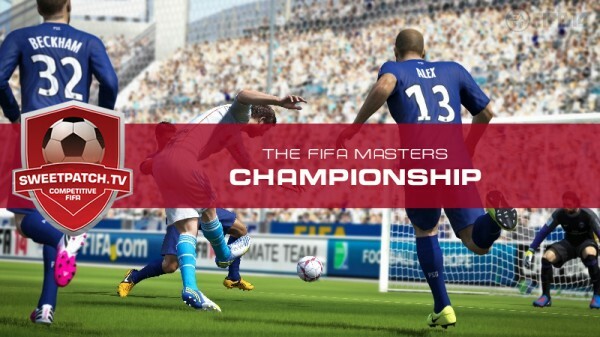 Then when you application has been approved, just visit the FIFA Masters Championship (FMC) page and select either the Xbox 360 or PS3 ladders to play in. Click on the blue “Signup” button and then you just need to wait for the BIG kick off today! Enjoy guys and we look forward to seeing how you all get on when the FIFA Masters Championship (FMC) Ladders kicks off today.